Summer is in full swing (the thermometer hit 90 degrees in Houston this weekend! ), long weekends have arrived, and it feels like everyone is making or has already made their mountain or beach vacation plans with friends and family. However, if your idea of fun is a mix of education, tech, networking and Salesforce (near or far) there’s a ton of options available to you and here’s where you’ll find the Endiem team. 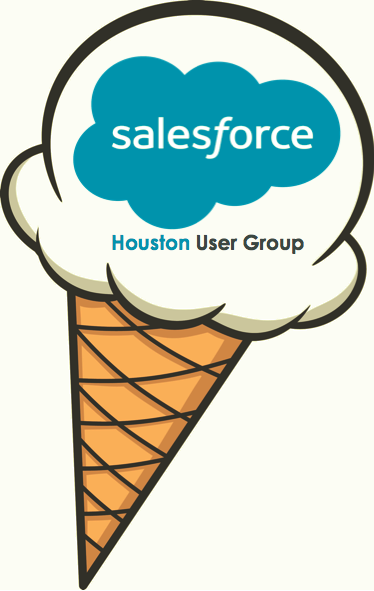 Why attend/what’s special: This is Houston’s annual user group event. Every year this meetup delivers more value, more fun and more learning. And it’s free! Who’s it for: Developers who range from absolute beginners to absolute experts and admins who want to build their dev skills. 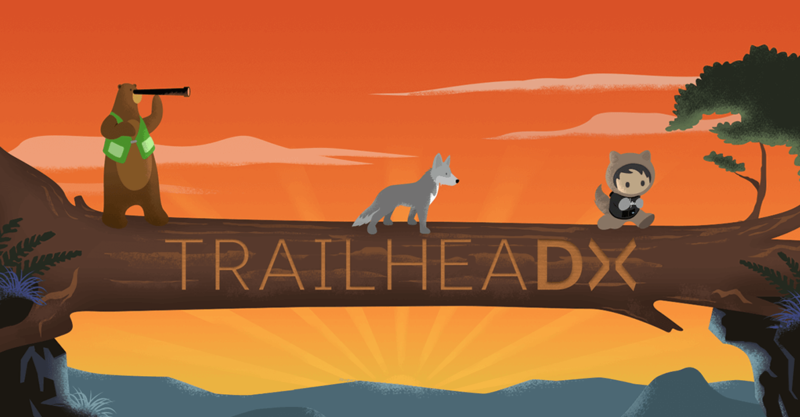 Why attend/what’s special: If Dreamforce is too much for you to handle (the choices, the crowds, the volume of information to take in) then Trailhead is the perfect mix of laidback learning, secret sharing and Salesforce pizazz. Why attend/what’s special/guest speakers: This is the inaugural Women in Tech (WIT) event for the Salesforce ecosystem; a one day, community-led career development event that will allow you to learn, network, grow, get inspired & set your intentions; where the ultimate goal is to equip attendees to excel in their Salesforce careers, be role models, and mentor others. Highlights: Tracks include career building, diversity & inclusion, and health & life balance and in addition to keynotes from filmmaker Nora Poggi, Salesforce.org exec Cheryl Porro, and Salesforce Einstein Product Marketing Manager Ayori Selassie. There will also be an Allies Dinner pre-conference event on Friday night, as well as a special screening opportunity of Nora's documentary She Started It throughout Saturday. 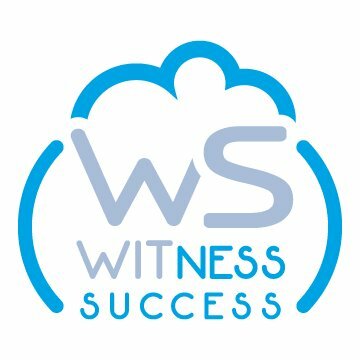 Who’s it for: Admins, Developers, End Users, Execs, Partners - Ok...anyone connected or investigating the Salesforce ecosystem really! 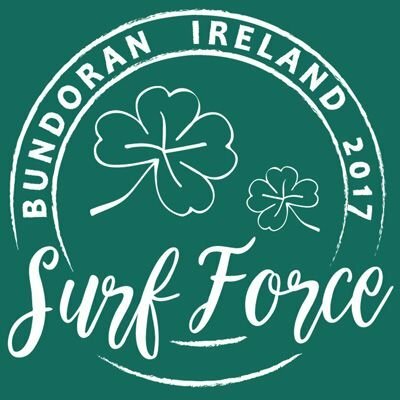 Why attend/what’s special: Surf Force is a fabulous UK and Ireland Salesforce User Group event that begins and ends with surfing (yes, riding waves in the sea! 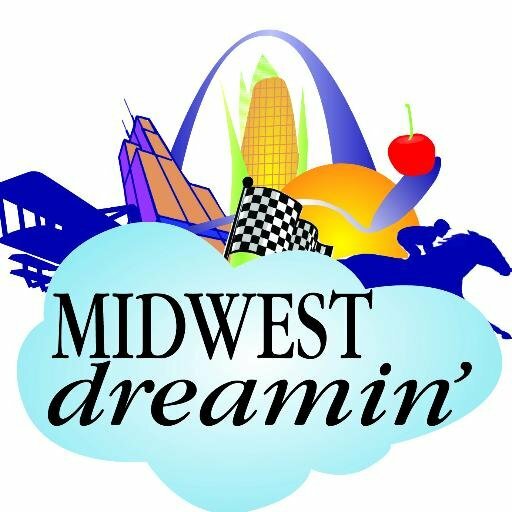 ); hands on learning; developer sessions; beginner, intermediate and advanced admin sessions; and guest speakers who will inspire you to take Ohana home.